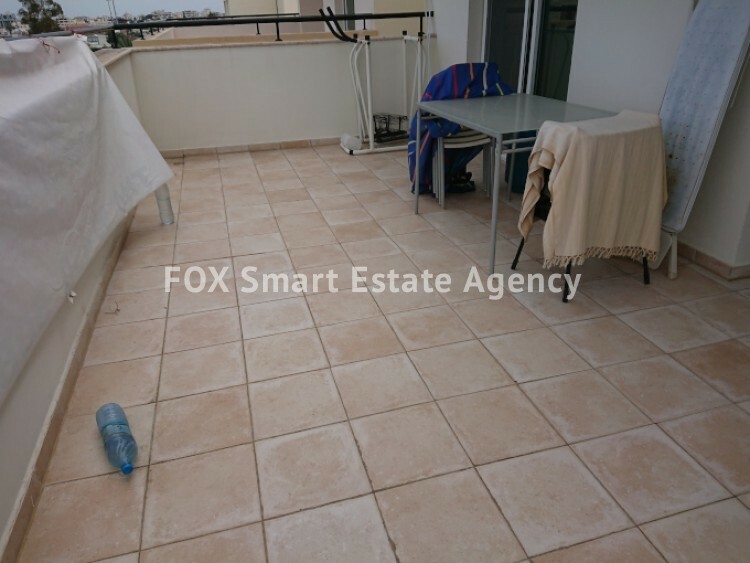 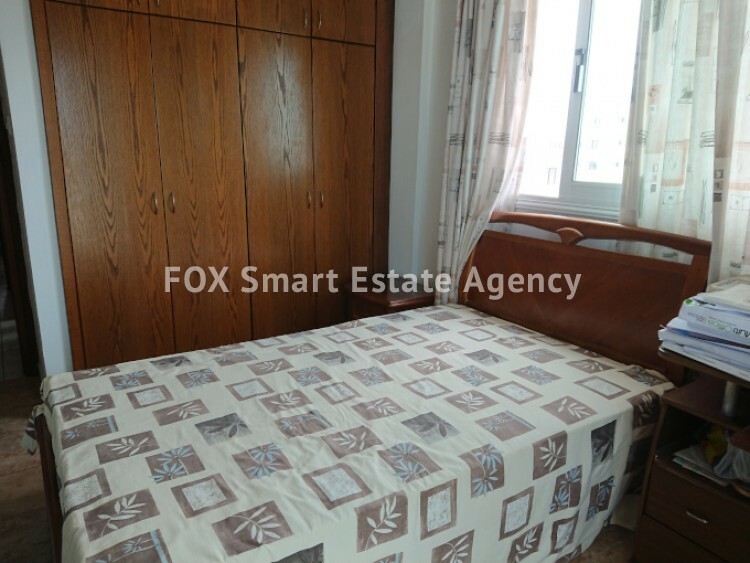 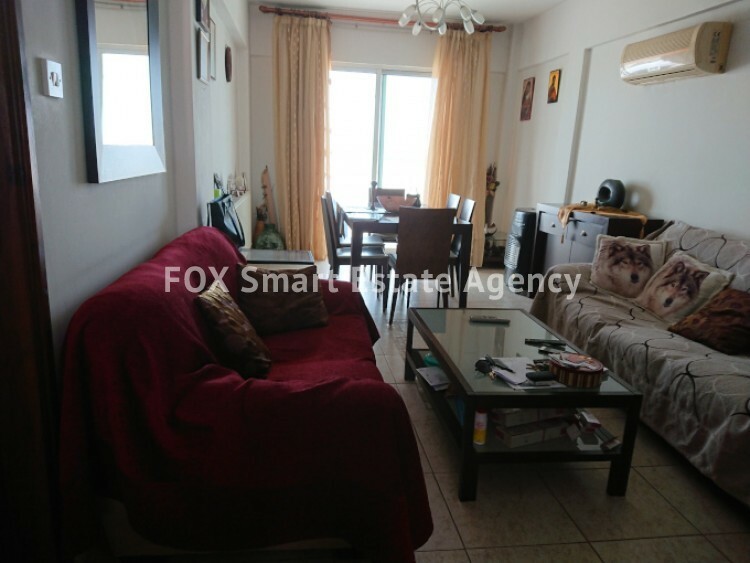 A spacious 2 bedroom top floor apartment in excellent condition is available for sale. 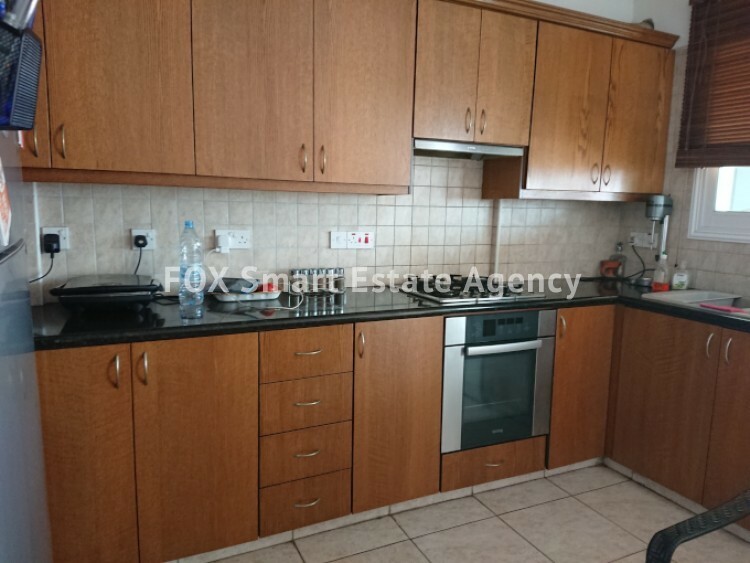 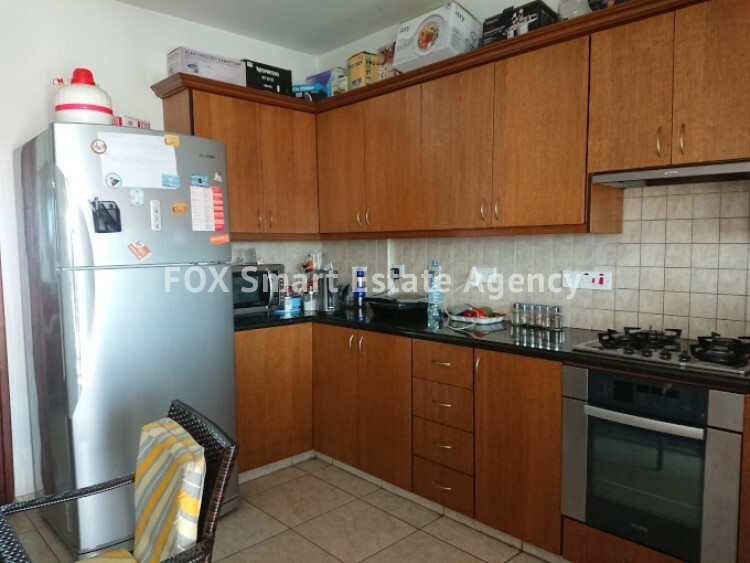 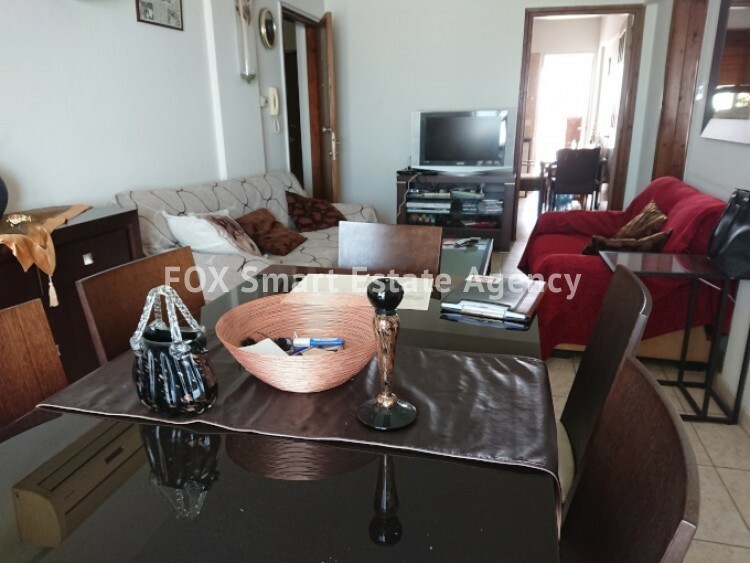 This apartment comes with plenty of space for living room and dining room areas together with a fully equipped kitchen with granite top and plenty of storage space. 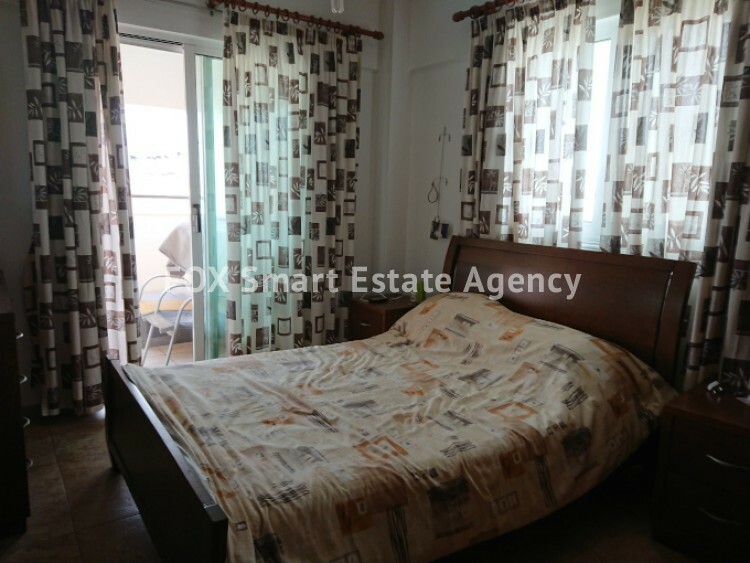 Furthermore, there are two well sized bedrooms that enjoy plenty of light from the windows and balcony doors as well as a beautiful family bathroom. 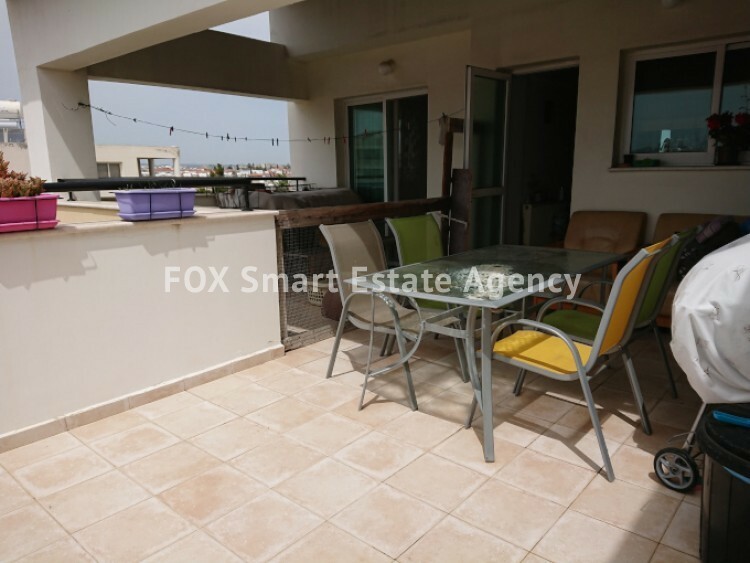 Being on the top floor of a small building this apartment comes with a nice covered balcony at the front as well as a nice area of 49 sq.m. 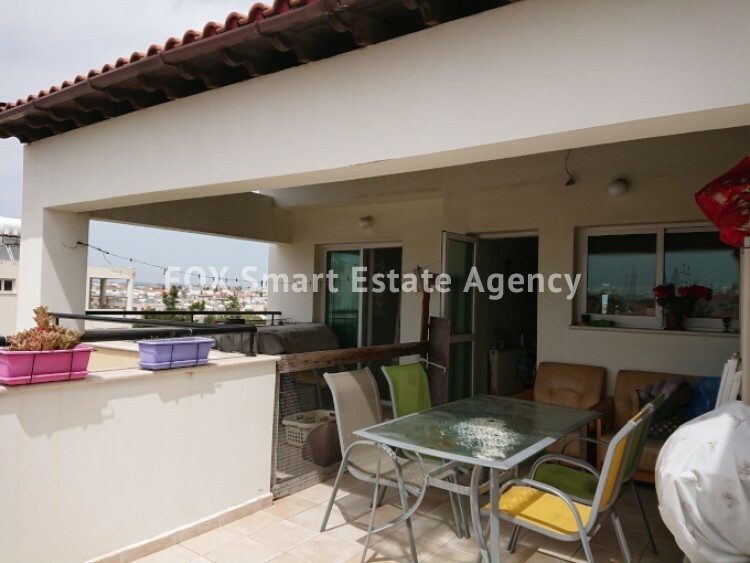 at the back which is partly covered with a nice perkola providing plenty of space for relaxation. 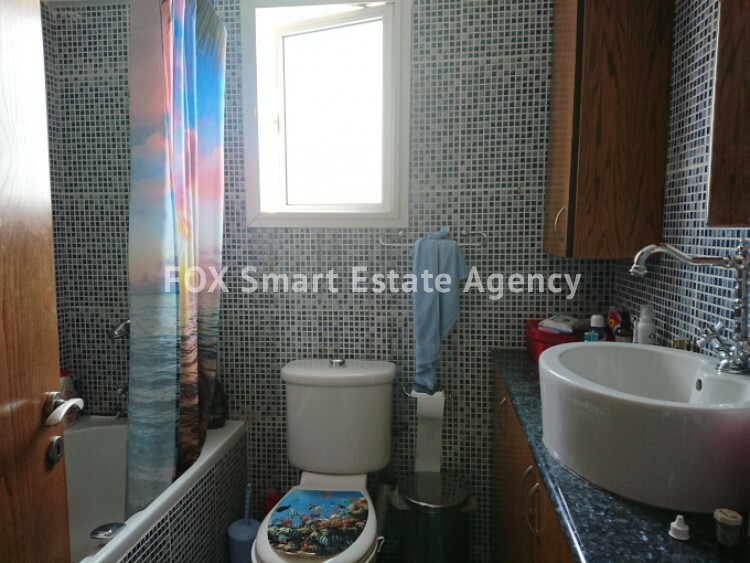 Located in a well maintained building this property is within walking distance from many amenities and only a short drive to the city centre.